Little known VS fact: Dawn’s favorite holiday is St. Patrick’s Day! 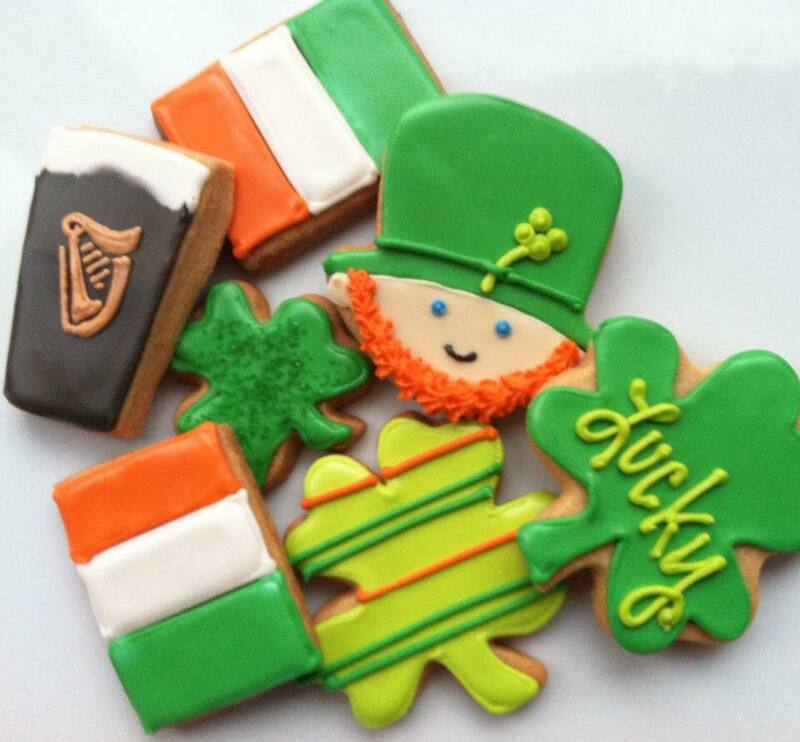 And, the icing on the cookie is that it looks like Village Sweet will be open in time for St. Patrick’s Day! Fingers and toes crossed that the last of the finishing touches will be completed next week and the store will be open to sell you delightful cookies like these. Or place your order with Dawn anytime!